Parker Locksmith Store was established in Memphis, TN area more than 10 years ago and in such a short period we have been able to establish ourselves as a reputed and well-known locksmith services brand. 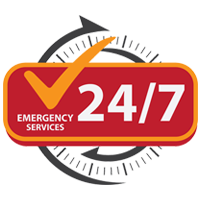 Along with emergency locksmith services, that are available 24 hours a day, we also provide comprehensive commercial, residential, and automotive locksmith services. Our technicians are highly trained, highly rated amongst our clients and the level of customer satisfaction that we are able to derive from our customers is second to none. So, call us today @ 901-821-0166 and speak to our customer care representative, who will be happy to guide you for all your lock & key needs.